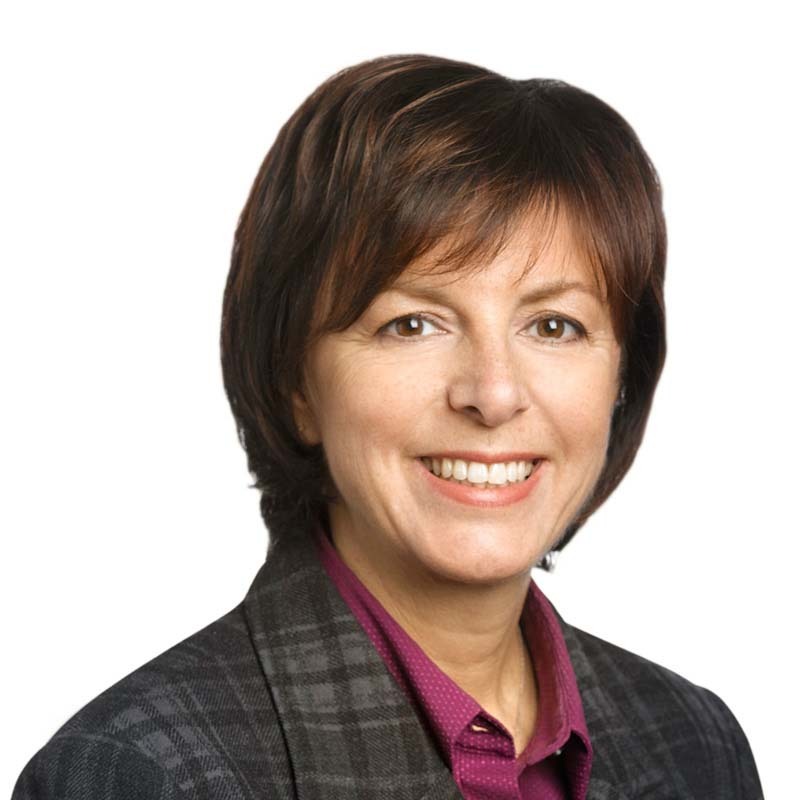 Danielle Moisan is a notary in Gowling WLG's Montréal office. She acts mainly in real estate law where she performs comprehensive title searches for major commercial properties, drafts detailed opinions on titles, and proposes solutions for issues at hand. Thanks to some recent cases, she has developed a competency in acquisitive prescription. She has also acted in many more specialized projects pertaining notably to hydroelectricity and wind energy. Danielle also participates in the drafting of various acts relating to real estate and securities and in the coordination of acquisition and sale matters of properties for a major oil company. Before joining the firm, Danielle worked for the Department of Justice in the reform project of the publication of rights, as well as working in a private notary firm.